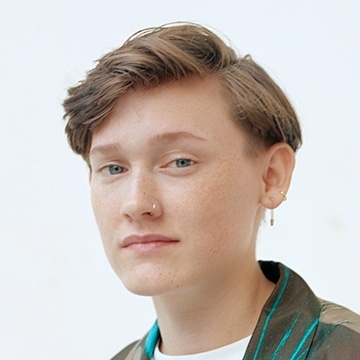 Soak has released her beautiful new track 'Everybody Loves You', which is available now on Rough Trade Records and first aired as Annie Mac’s Hottest Record in the World on Radio 1. Bridie Monds-Watson, better known by her stage name Soak, is a Northern Irish singer-songwriter born in Derry in 1996. Soak's music has been described as 'a vivid portrait of teenage deep-thinking' by The Guardian. She released her debut studio album Before We Forgot How to Dream in May 2015.